Welcome to the OPIG homepage. Our research group is led by Charlotte Deane and is based in the Department of Statistics. Our research interests cover several areas in the field of protein structure and interaction networks, combining both theoretical work and empirical analyses. Of particular interest are the concepts of protein structure evolution, protein folding and structure prediction, as well as understanding the structure and evolution of protein interaction networks. Check out our blog and current research for details! 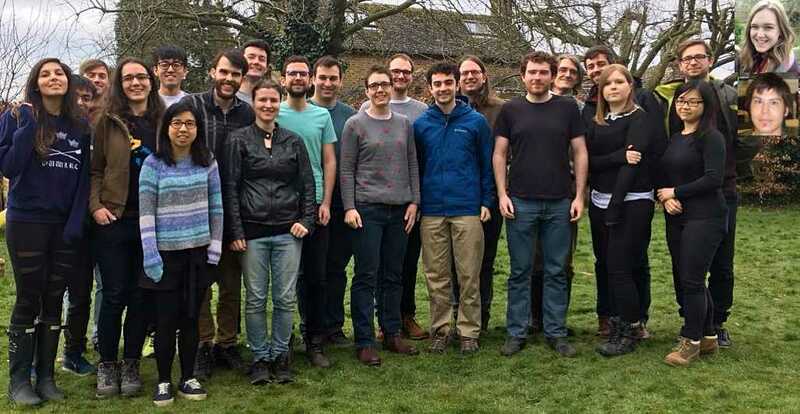 Interested in doing a DPhil or a PostDoc in protein informatics? Have a look at our current research to get a better idea of what we are doing and then contact us!